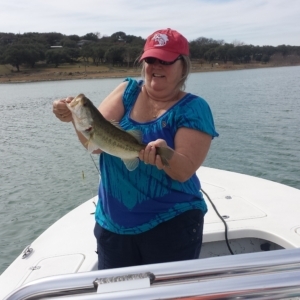 Sept. 3, 2016 Calaveras Lake Blues and Dots! 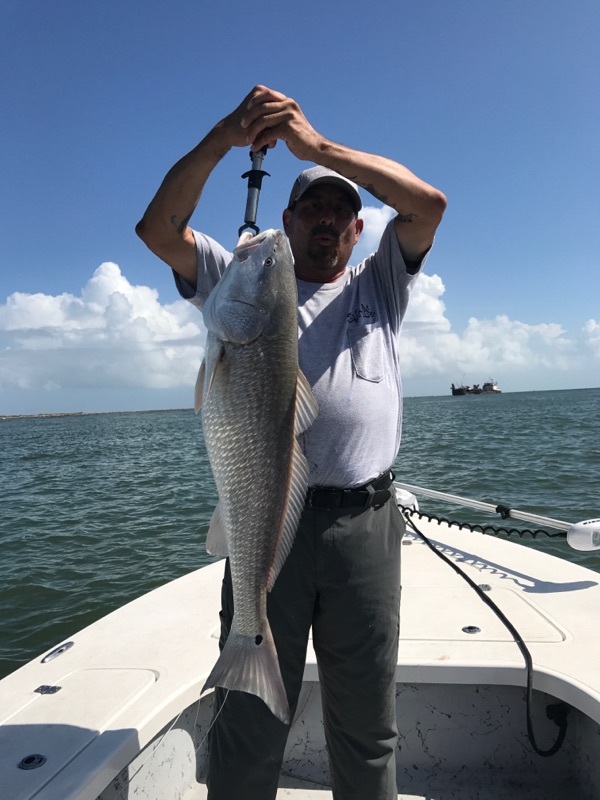 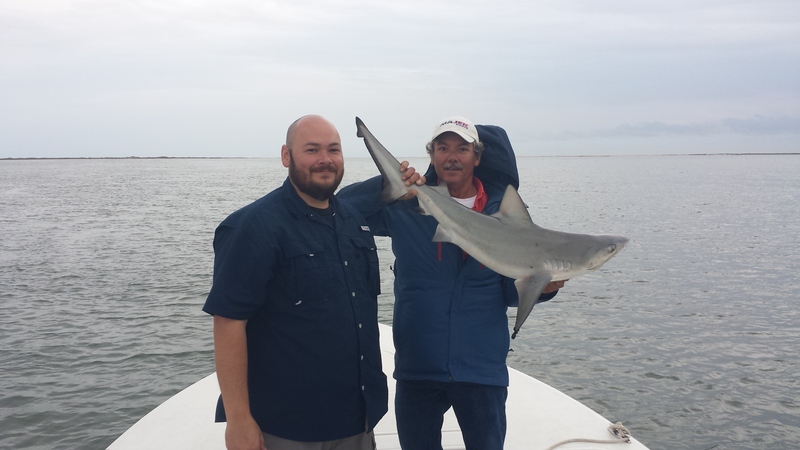 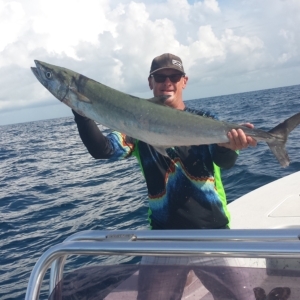 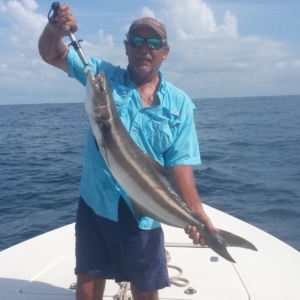 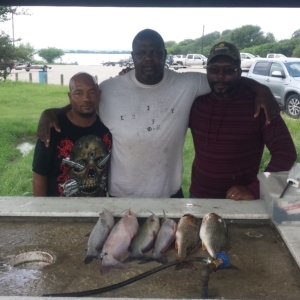 Aug. 18, 2016 Calaveras Lake "LIMITED OUT" on Dots and got 7 Blues! 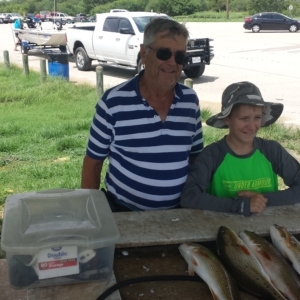 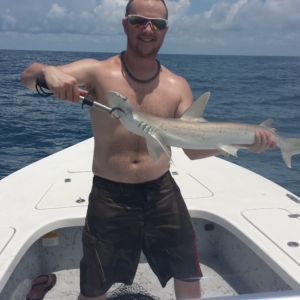 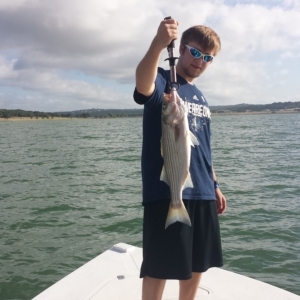 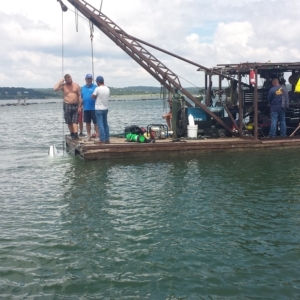 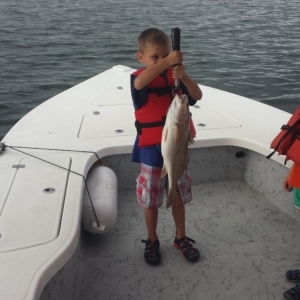 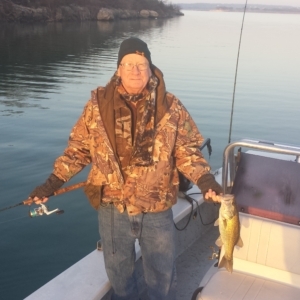 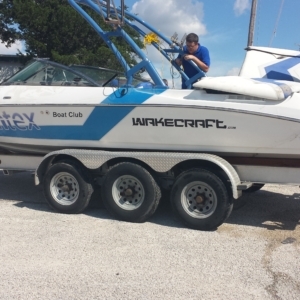 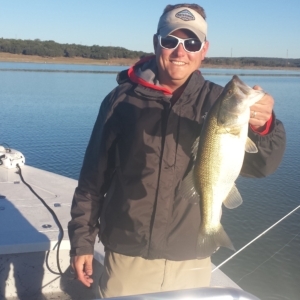 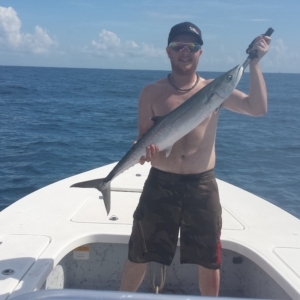 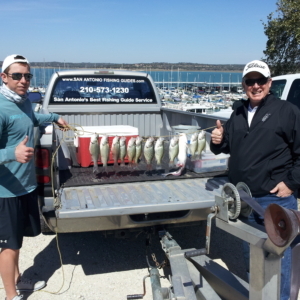 (3/11/2014) Canyon Lake 18 White Bass 1 Large Mouth Bass 4 hour AM trip. 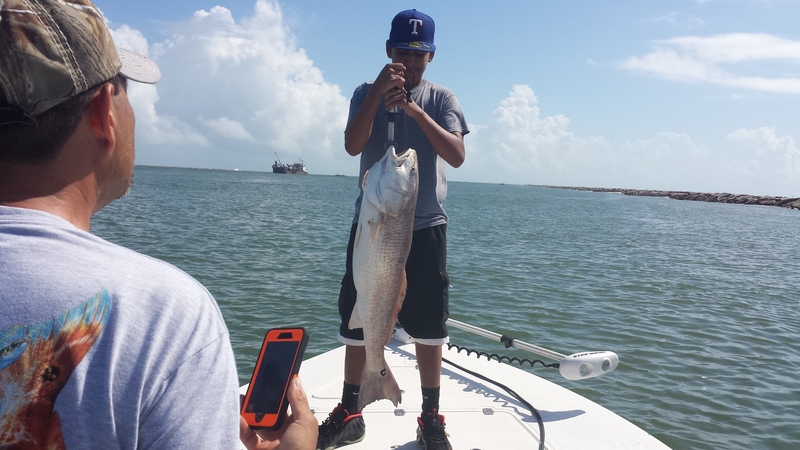 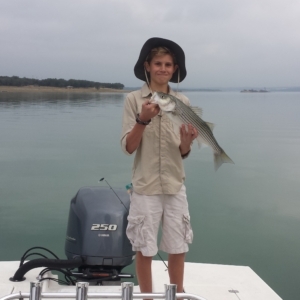 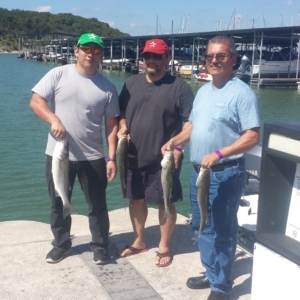 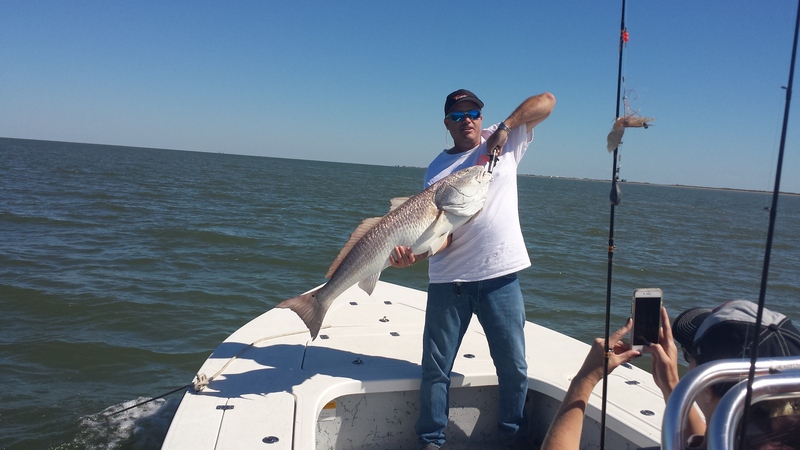 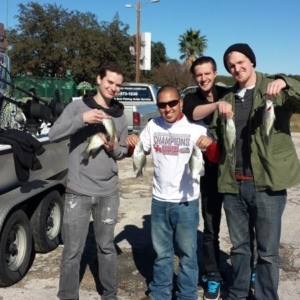 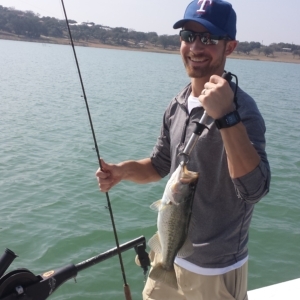 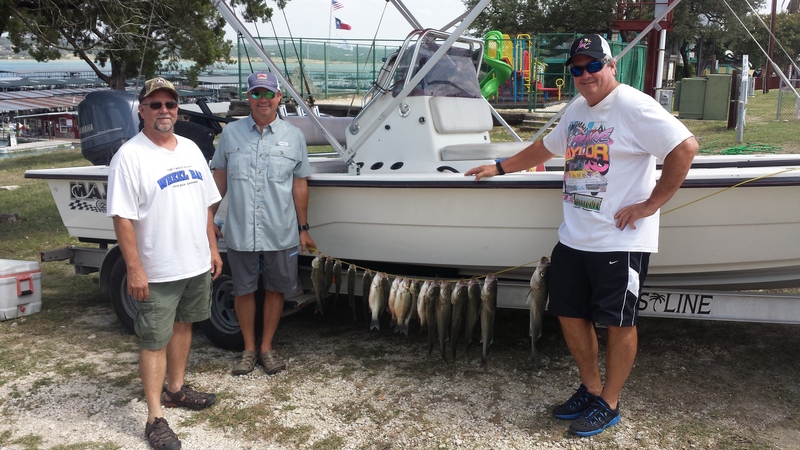 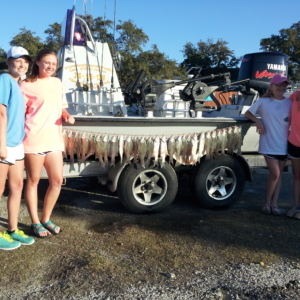 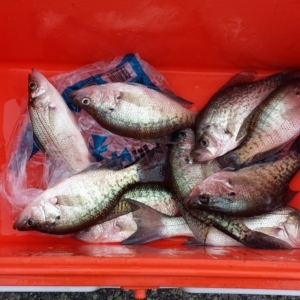 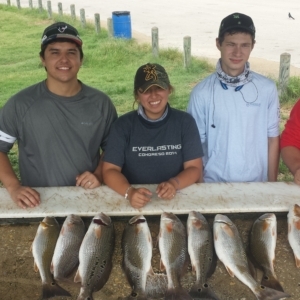 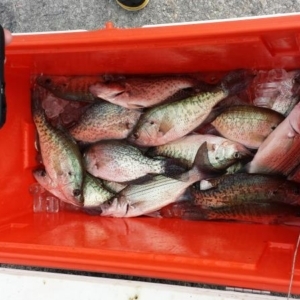 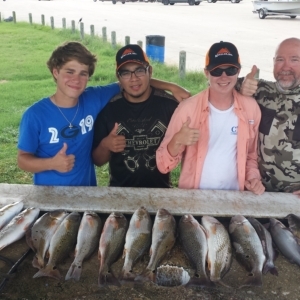 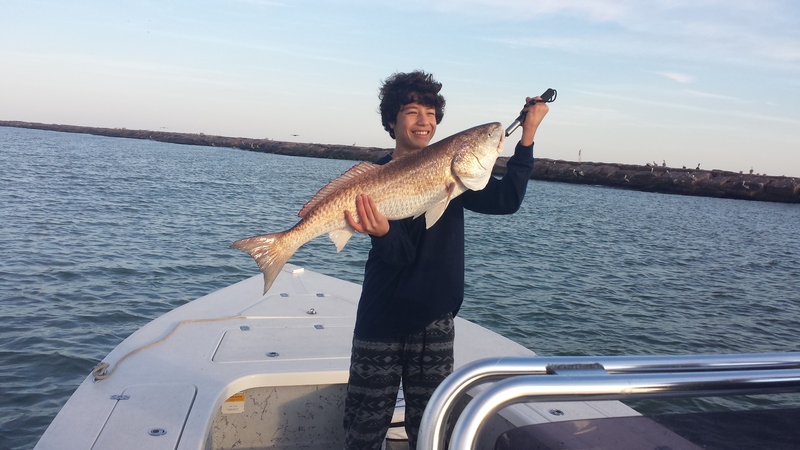 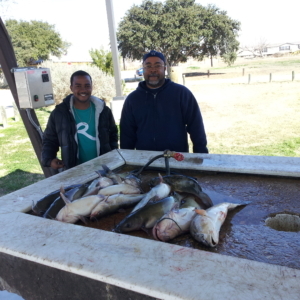 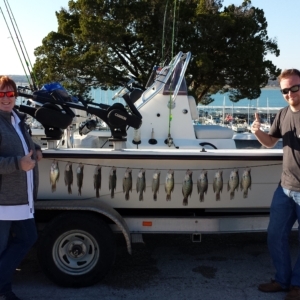 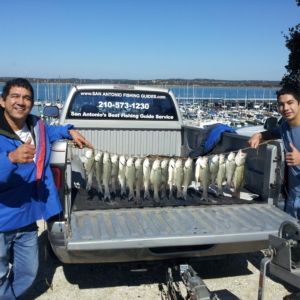 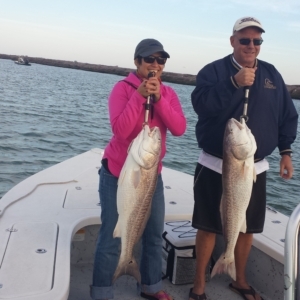 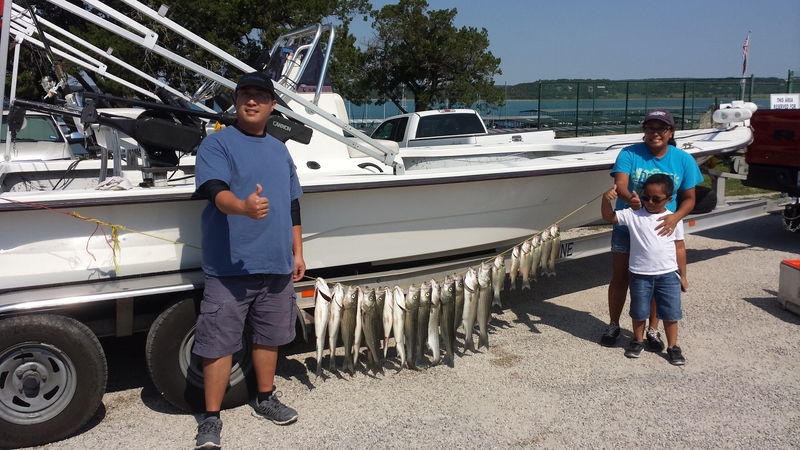 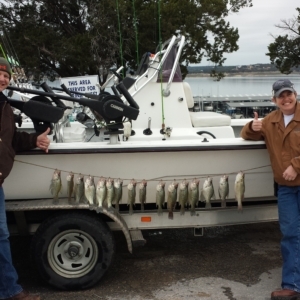 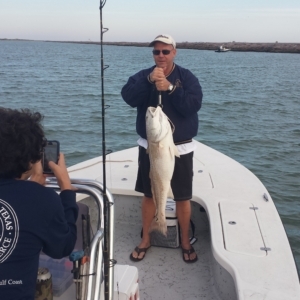 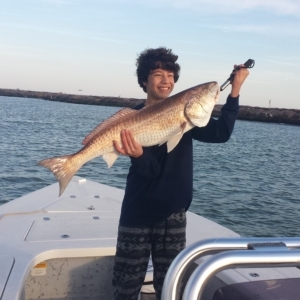 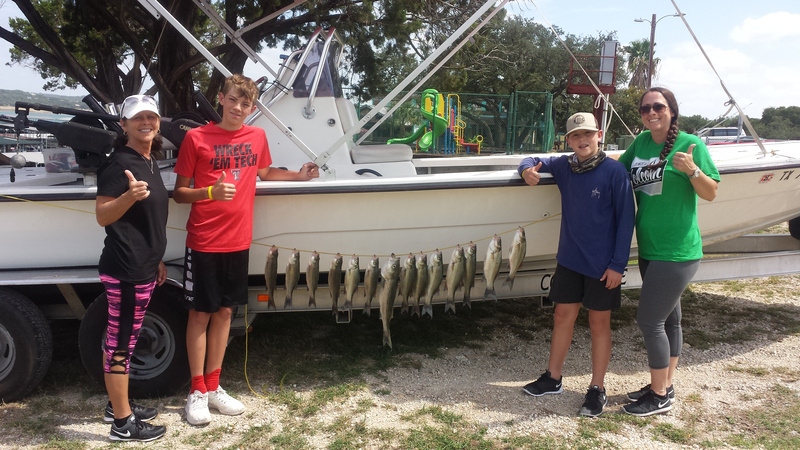 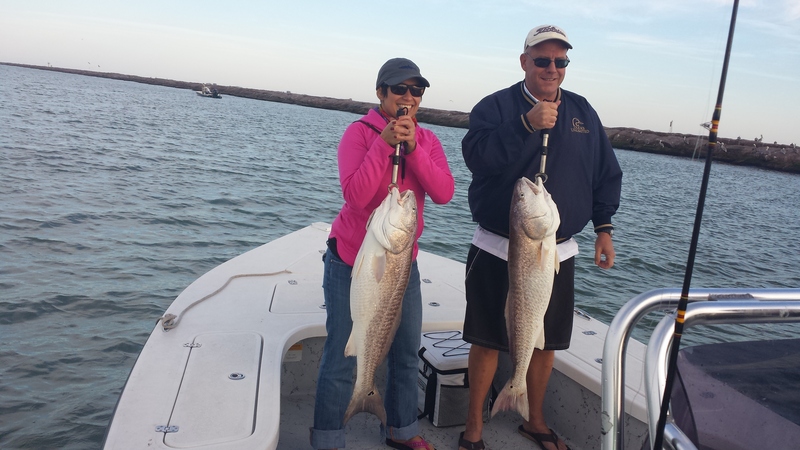 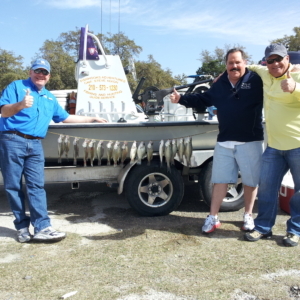 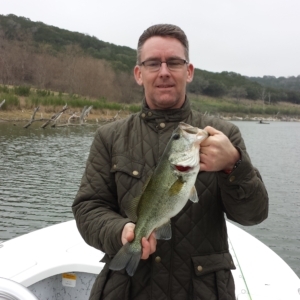 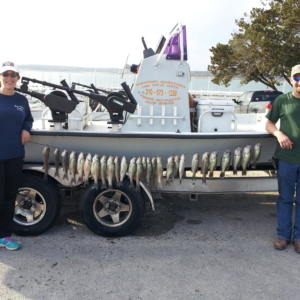 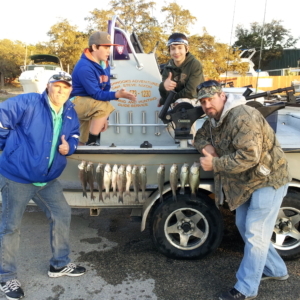 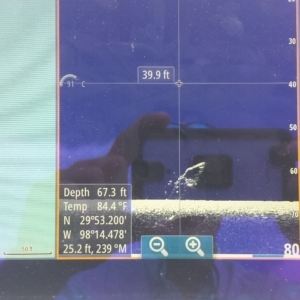 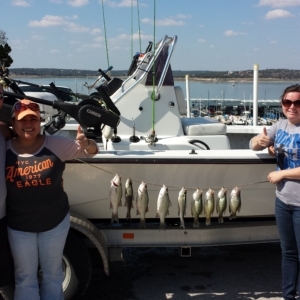 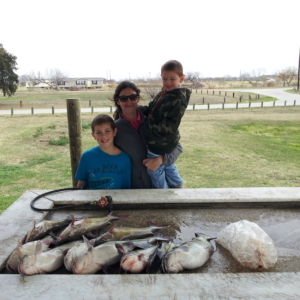 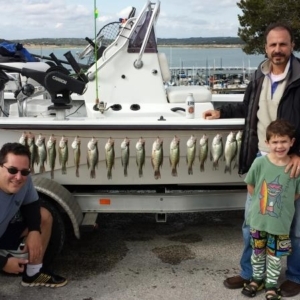 (3/13/2014) Canyon Lake 12 White Bass and 2 Crappie 4 hour trip.